On Thursday 19th November 2015 Bristol Rovers Community Trust participated in a great event. 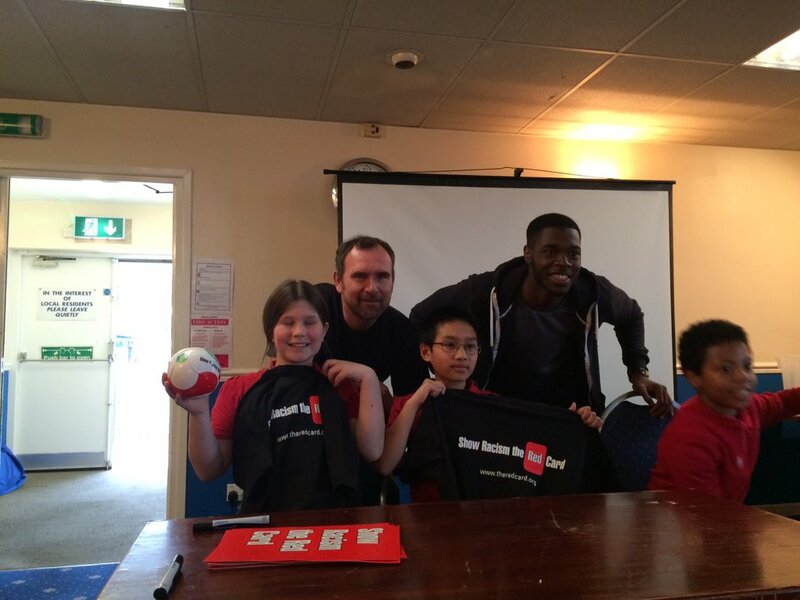 Working with Show Racism the Red Card a series of workshops were held. Steve Mildenhall, Adam Tutton and Nathan Blissett worked with Parson Street School. A few images of the day are shown below.